The cast of Fox’s hit musical comedy “Glee” paid tribute to their deceased co-star, Cory Monteith, on last night’s episode. 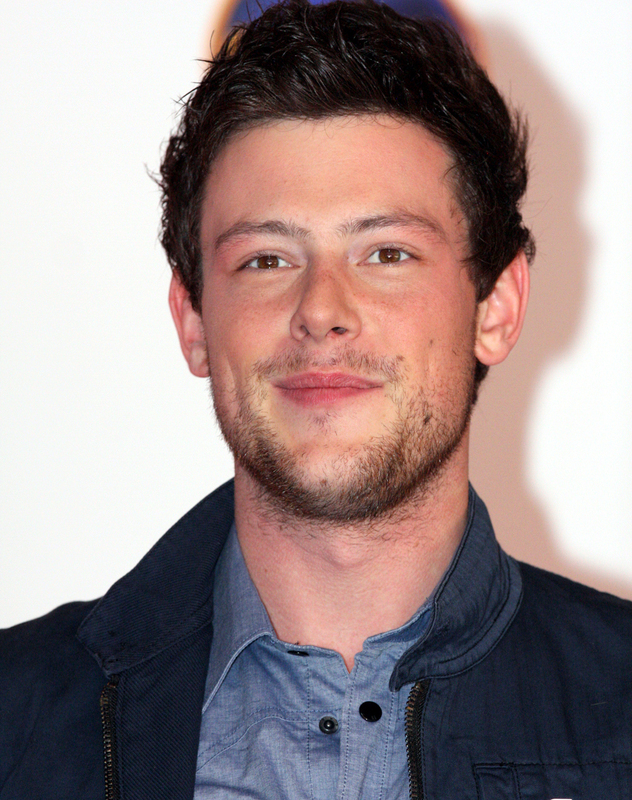 Previous stars of the series, whom had been reduced from series regulars to guest stars, returned for the tribute episode to not only mourn the character Finn Hudson, but to also mourn their departed friend. The episode started with the cast performing their version of “Seasons of Love” from the Broadway musical “Rent,” followed by an emotional rollercoaster of the characters each grieving in their own way. The characters that mourned the death were Finn’s mother, played by Romy Rosemont, in an emotionally driven scene involving Rosemont cleaning out her son’s room; Finn’s friends, Santana, Kurt, fellow football player Puck, Artie, Tina; Glee teacher Mr. Schuester; former cheer coach and now school principal Sue Sylvester; and his on-and-off again girlfriend, Rachel Berry, played by Montheith’s real life girlfriend Lea Michele. Missing from the cast reunion were Dianna Agron and Heather Morris. While the characters mourned the death of Finn Hudson, it was evident that the tears and heartbreak were real for their friend, Cory Monteith.